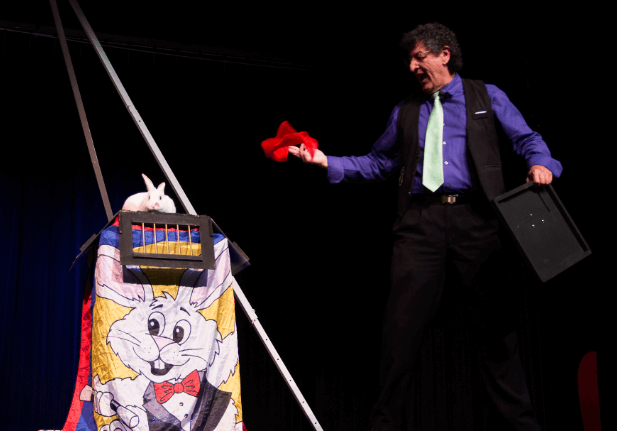 St. Louis Magician and Family Entertainer, Leland and Whiskers, present audiences with combination of sleight of hand mixed with clean comedy that both kids and adults enjoy. 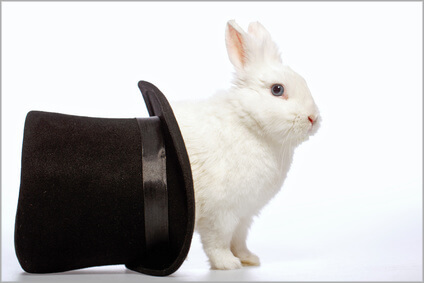 Whether you’re looking to intrigue a group for 30 minutes, or want to amaze your event-goers for an hour, we customize our magic show to help make your event a flat-out success. Especially popular is our Birthday Party Magic Show. We know how important birthdays are, especially for children. A Portion of our Birthday Party Magic Show is designed to feature the birthday boy or girl as “The STAR” of the show. 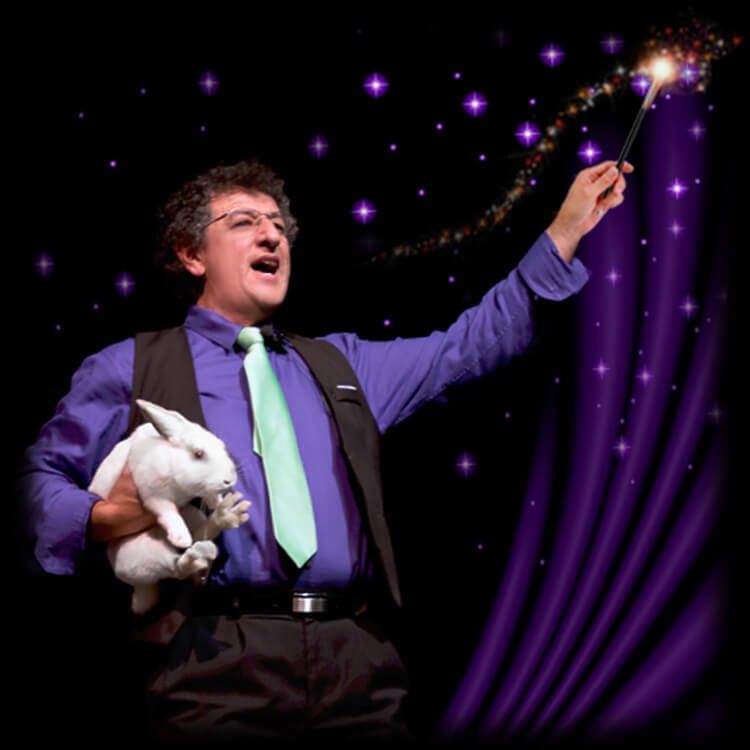 Leland weaves your child into his magic act as his “special magical assistant.” As part of the show, your child will help Leland and Whiskers present a fun, magical journey that they will remember forever, and you will want to capture on camera! We love children and enjoy watching their intrigue during the magic show. Many children especially enjoy Whiskers in all his furry wonder. After the show, if he’s not napping, Whiskers likes to take group selfies, sign autographs, and receive gentle attention from the little ones. Got a family reunion coming up? Office party you’re in charge of? Maybe a birthday party or giant black tie gala to plan for? Small groups, large groups, children and adults alike — we’ve done it, and we’ll love to do it for you! 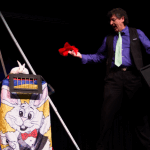 Leland and Whiskers have been performing magic shows in the St. Louis and St. Charles County areas since 2003. 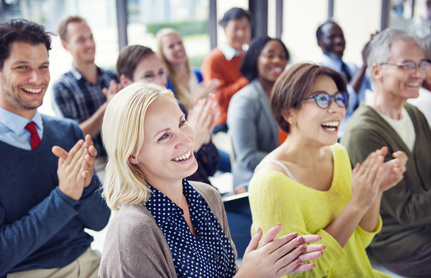 We’d love the opportunity to make your next event one to remember! Please call 314-803-1095 or Click Here for a Free Quote. We are professionals and our rates are competitive, so book now! Interested in a Birthday Party Magic Show? Don’t forget to ask about our Party Packages that include Balloon Art and Face Painting. What's In Your Magic Show? 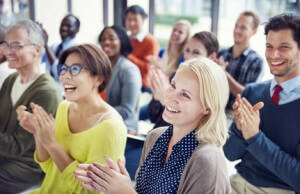 At What Kind of Events and Functions Do You Perform? What Type of Space Do You Need For Your Magic Show? Can I Take Pictures or Record During The Show? What Makes You Different From Other Entertainers? First, let’s talk about how we prepare for our magic show. We gather information about your guests; if it’s for a birthday party, we get intel about the birthday boy or girl. In a nutshell, we tailor each show to match your unique event. Next, we create intrigue, laughter and memories. Our show is a combination of sleight of hand and clean comedy. We are family entertainers – so both children and adults enjoy our shows. Have we missed anything? If so, it's only because we got tired of typing. So, unless it involves being under water for a great length of time in shark infested waters, we can do it. Give us a call! Sure, on nice days. However, we really prefer indoors, especially for our magic show. We’ve found that wind, extreme heat, and other outside happenings can distract guests from experiencing the full potential of our magic show. Our show is entirely self-contained; we bring everything necessary for our magic show. We do ask for 5-7 feet of clearing space between the performance area and your guests. We only need about 10-15 minutes. Leland and Whiskers normally arrive 15-20 minutes before show time, giving them plenty of time to set up props and equipment. Photographs: Take as many pictures as you like. 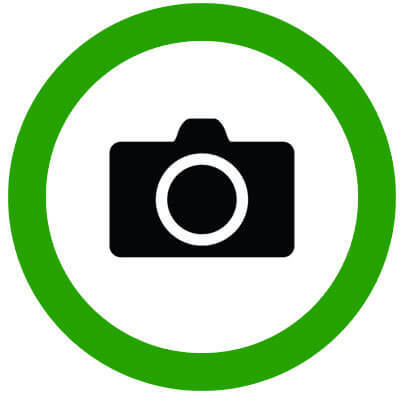 If you get some good ones, please email us a few so we can post them on our site. 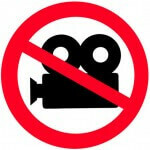 Videos: Sorry, recording is not allowed. The only exception is when your child is on stage with Leland and Whiskers. With over 12 years of experience, Leland and Whiskers really know how to deliver crowd-loving entertainment. We don’t just blow up balloons or passively wave a wand; we’re in the business of creating adventures, and making long-lasting memories. We love to entertain — and when you hire us — you’ll love it when we do! Leland and Whiskers © 2015 All rights reserved. St. Louis Party Magician & Family Entertainer.